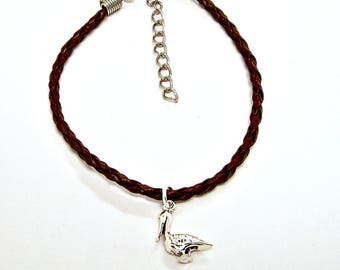 Adjustable Cord Bracelet or Anklet with Sterling Silver Charm Pendant on an antique silver finish alloy metal bale. 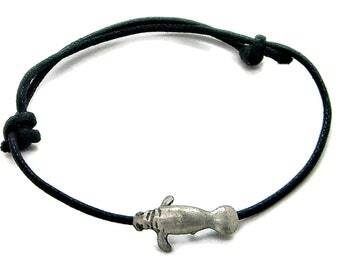 Price will vary by charm as they are all different weights. 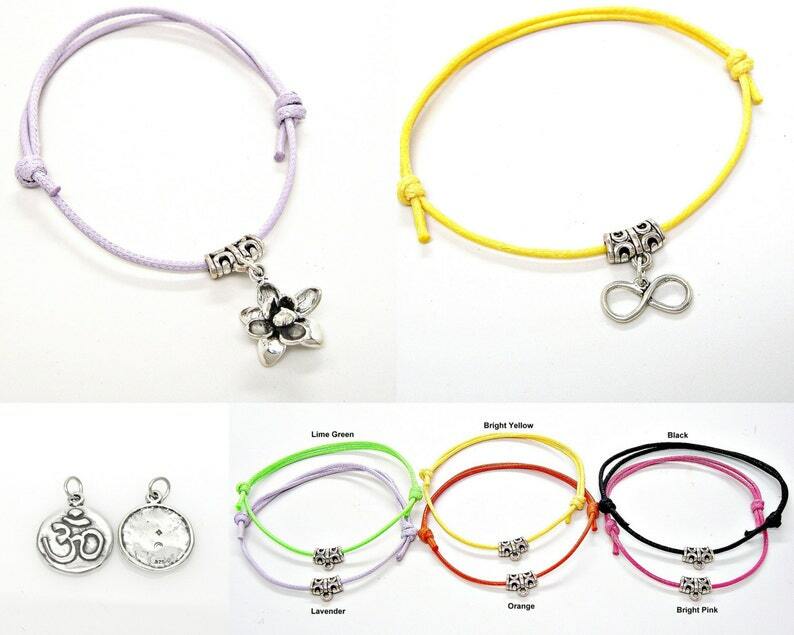 Choose your charm and then your bracelet color. Fits approximately 6" to 12" wrists and ankles with infinite slide adjustment. Choice of Pink, Green, Yellow, Orange, Lavender, or Black Cord. Featuring Pink for Breast Cancer Awareness. See picture #3 for color choices.